Harry Zikos & The Zikos Team of Nest Seekers International have been retained on an exclusive basis to represent 2 floors, plus basement, of retail-commercial space for lease located at 80-14 Roosevelt Avenue, Jackson Heights, 11372. 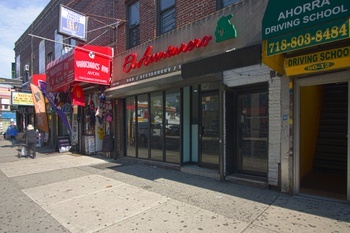 The subject property for lease is situated on the south side of Roosevelt Avenue between 80th Street & 81st Street. This property features approximately 2,200 square feet of selling space split equally across 2 floors (approximately 1,100 SQ FT each floor) and a basement (with sidewalk delivery street hatch) of an approxiamtely equal footprint of the ground floor. The ground floor has an equipped kitchen that is already vented which makes it very easy to launch a restaurant out of this location. Each floor has 2 bathrooms. 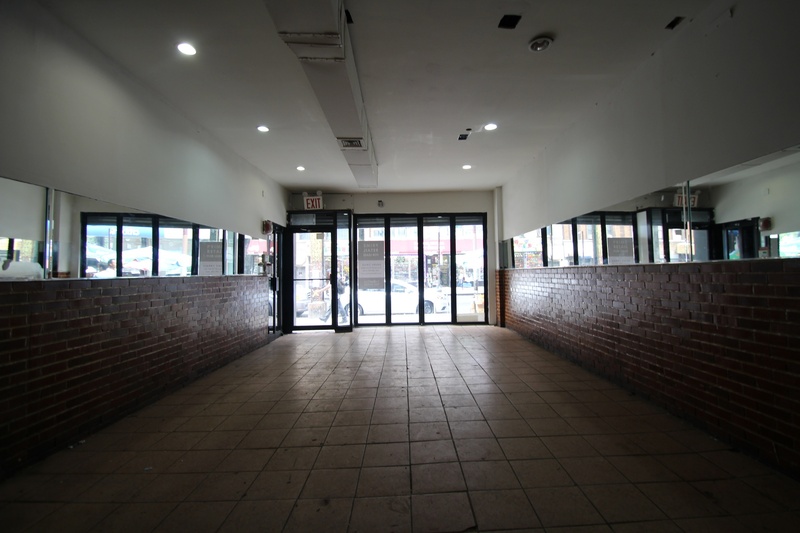 To the rear of the ground floor space, the is a rear of building exit that offers 1 parking space, accessed through an easement on 80th Street. 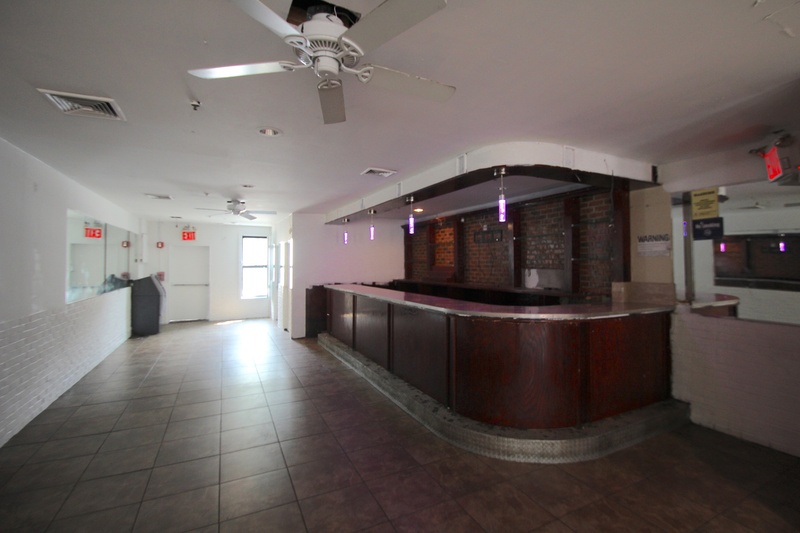 The Ground Floor space can be leased with the basement separately at a rate of $7,500/month. 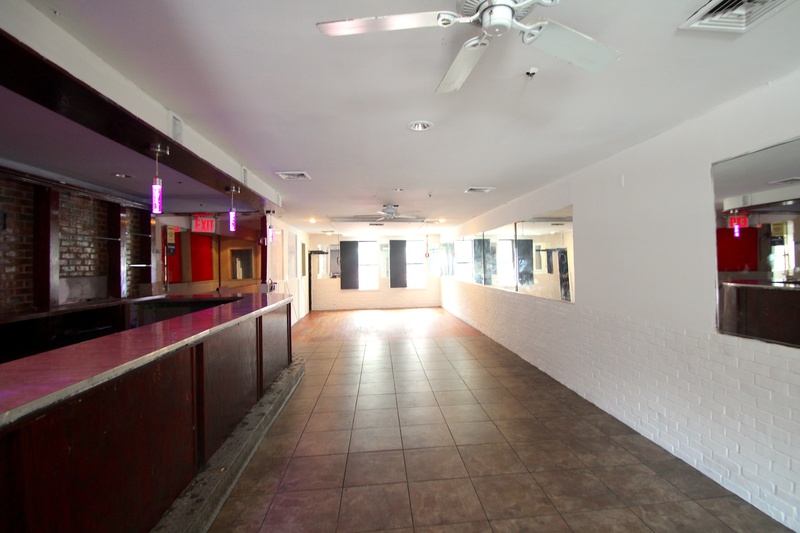 The 2nd floor space can be leased separately for $3,000/month. The Landlord is agressively looking at offers. 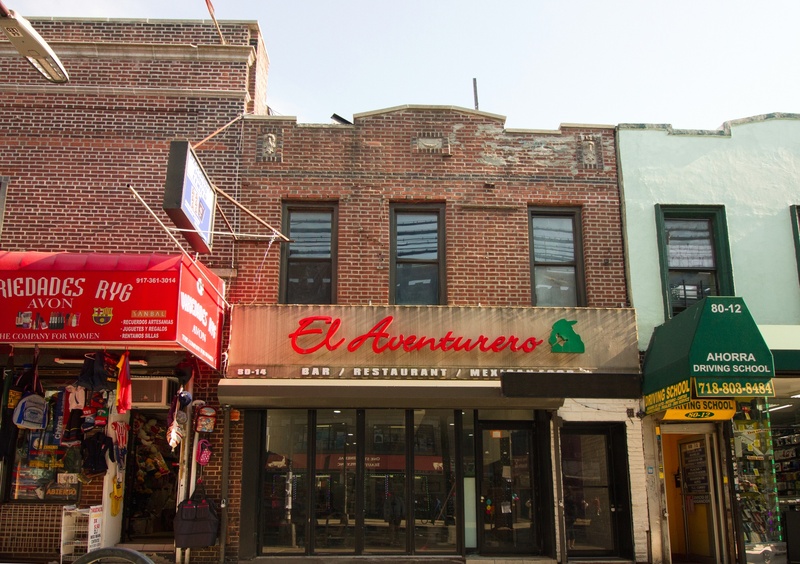 The building sits in the Jackson Heights, NY R6, C2-3 zoning district on Roosvelt Avenue. 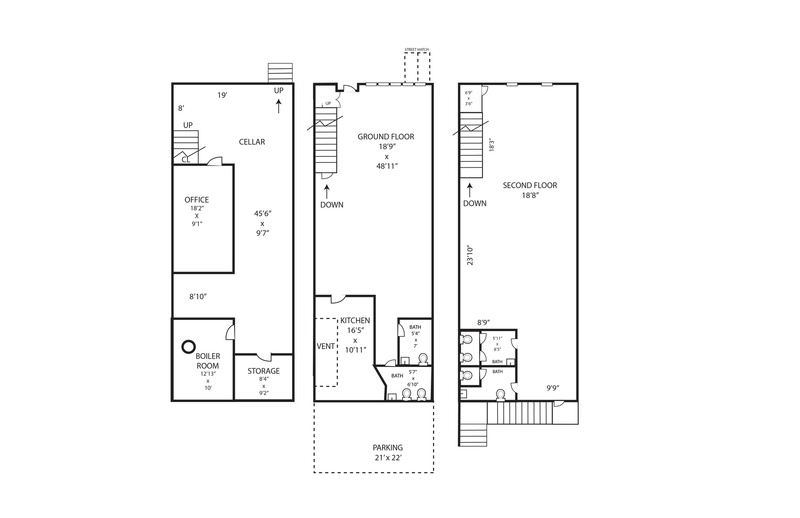 There are no residences above the 2 available levels. 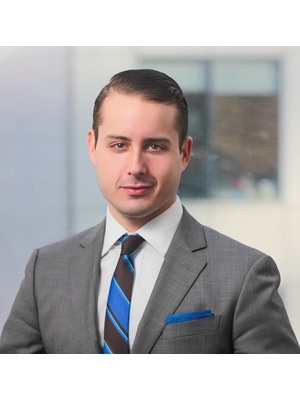 This offers a unique advantage for a food-entertainment operator who doesn't want to have constant complaints from neighboring residential tenants in the same address. 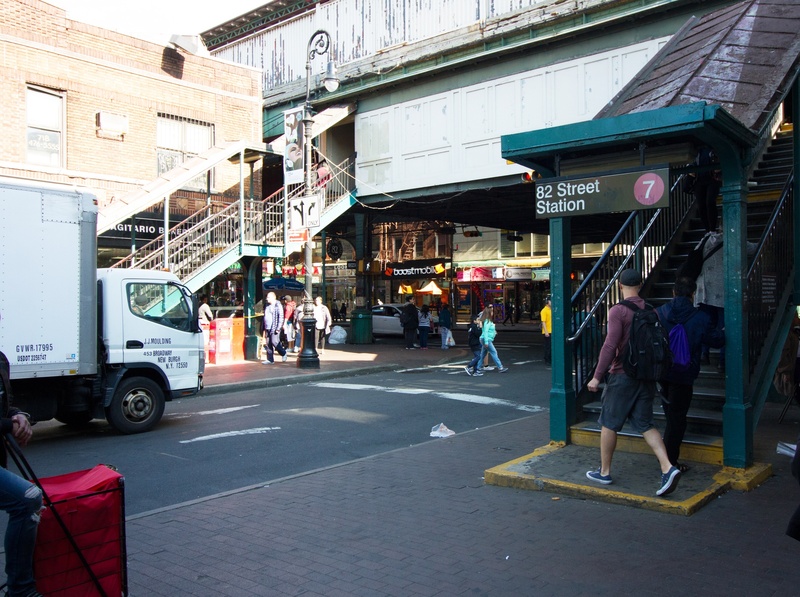 The 82nd Street 7 Train station is a block away. 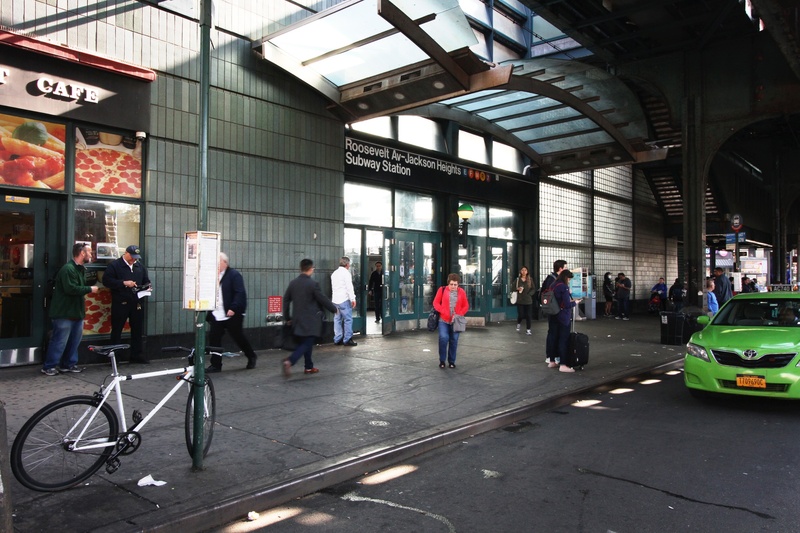 The building is also a short distance to the 74th Street-Broadway 7, E, F, M, R Train Station. From either neighboring station, you can get to Manhattan within 30-40 minutes. Given the density of traffic this address guarantees heavy foot and vehicle traffic over the course of your venture. Contact The Zikos Team today for a private tour of this space.